In the past few years, the costs of medical treatment or health care have soared high in industrialized nations and developed countries. And with this rise in health care costs, people from USA, Europe, Canada and Australia are seeking alternatives to reduce their expenses and build financial savings. This has prompted the people of developed countries serve as medical tourists. 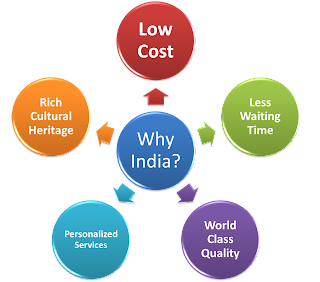 Among all the nations where people are going for low cost medical treatments, India has emerged as a significantly favorable destination or a top hot spot. 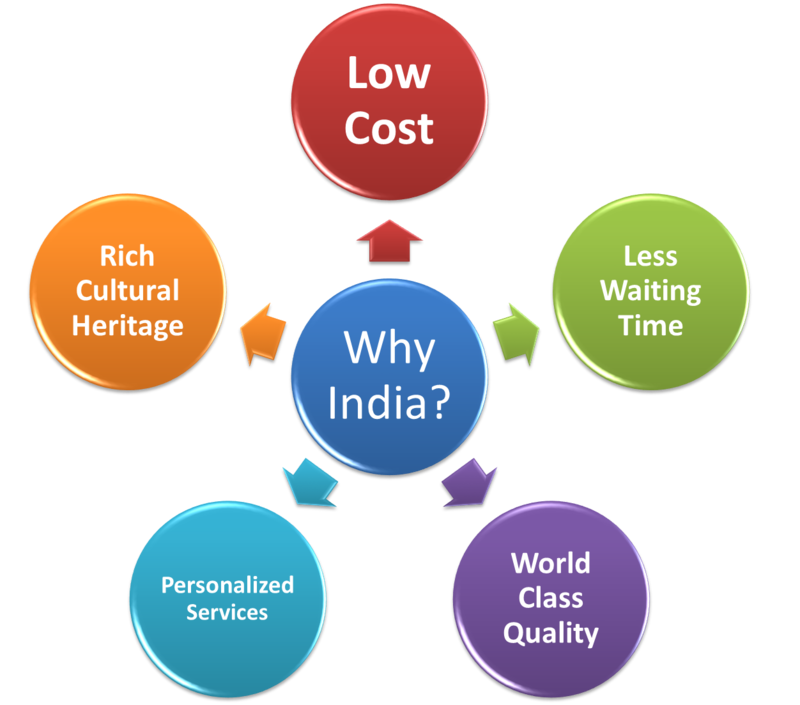 India is, now, one of the leading countries promoting medical tourism. With an increasing number of outside patients flocking to India for low cost medical treatments, India’s medical tourism industry is doing pretty fine. The focal attraction for the medical tourists is the price factor or medical costs. Medical tourists believe that, in India, the cost of surgery or other treatments is one tenth of what it is in European countries or in developed nations. The concept of medical tourism is new to many people and it is up to them whether or not they will find the desired medical treatment at a minimum cost. Medical technology has improved drastically in Indian hospitals and their standards have increased too, being at par with American and European countries. Among all the various treatments that are done in India, the commonest are heart surgery, Lasik eye surgery, cosmetic surgery, neurosurgery and dental care. India has some of the best hospitals and treatment centers in the world with the best facilities. Infrastructure, technology advancement, outstanding doctors and medical staffs, world-class hospitals, all these have made India the prime location or the top choice for medical tourists seeking overseas health care. Some top tourist destination spots like Taj Mahal, Red Fort, Qutab Minar etc. I experience like I’m often looking for exciting factors to study about a wide range of topics, but I handle to consist of your website Among my flows every day because you have exciting records that I look ahead to. Here is expecting there happens to be lot more great content coming!